Ripon Cathedral has a commitment to sustaining the rich English choral tradition and to music education in the community. The training and experience involved are without parallel, giving an opportunity to sing some of the finest and most uplifting music ever written for the human voice in some of the grandest settings. Our choirs continue over 1300 years of musical heritage in Ripon Cathedral. This can be dated back to when St Wilfrid introduced a choir from Canterbury Cathedral in the 7th century. 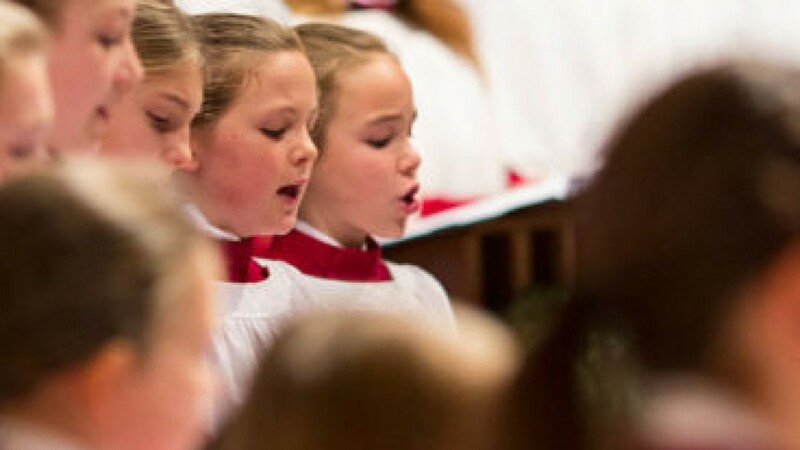 Today, this musical tradition continues to evolve to ensure a high standard of music and provide a fulfilling and life-changing experience for boys and girls who choose to sing with us. There are six Lay Clerks who are professional singers and provide the alto, tenor and bass parts of the Cathedral Choir. The Lay Clerks are supplemented by Deputies, known locally as ‘Deps’ of occasional singers who sing during large services and provide cover. If you wish to join their ranks, please email below for more details on how to apply. The Youth Choir is made up of students in high school from the Ripon area. They perform a wide ranging repertoire from traditional religious songs to popular music and gospel. Recent performances have included Ripon Poppy Appeal’s Remembrance Concert and Sights and Sounds of Ripon. 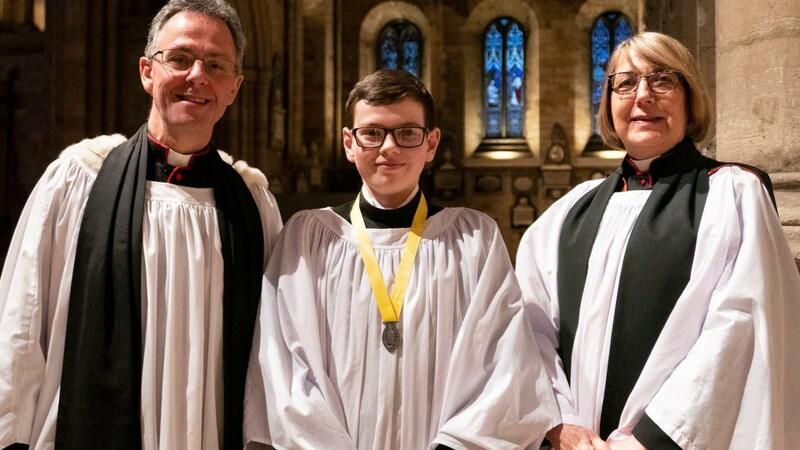 The Youth Choir was established to fill a gap in local music provisions, with few opportunities for teenagers to sing upon completion of their term as a chorister or outside local schools. 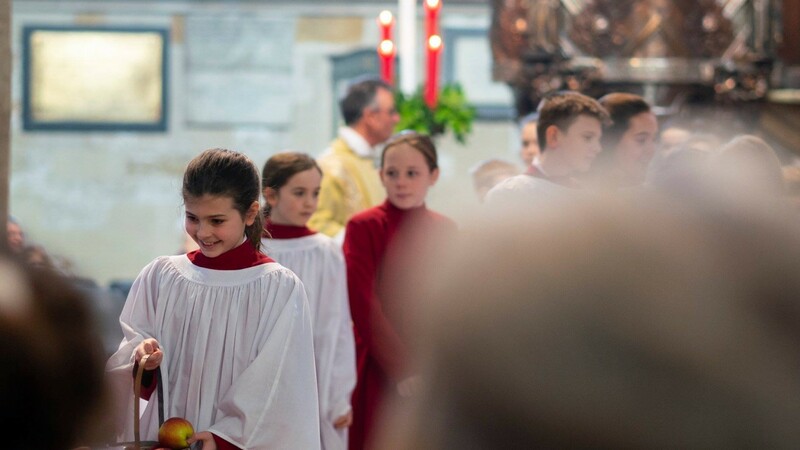 The Junior Choir was established in early 2019 for younger years to gain an enjoyable foundation in music. 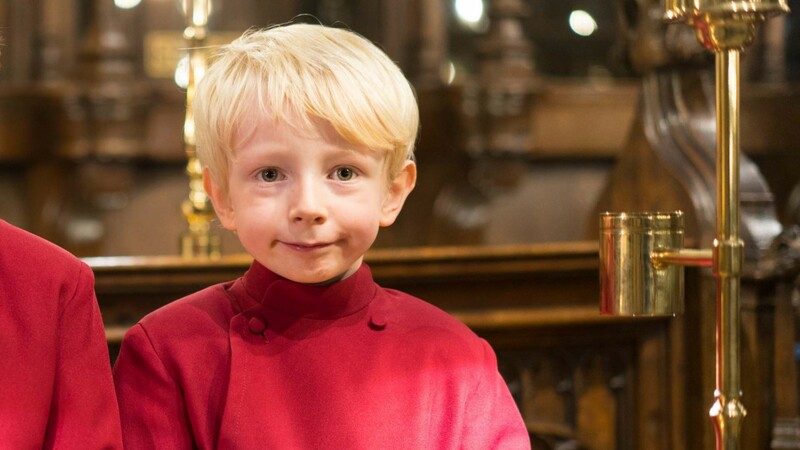 We believe this opportunity provides good grounding for children who can then apply to join the cathedral choir with a knowledge of music and a taste of life in the choir. Young children have much to benefit from a music education as Mary Luehrisen, executive director of the National Association of Music Merchants (NAMM) Foundation, explains: “a music-rich experience” brings “a very serious benefit to children as they progress into more formal learning”.